How To Sell House In Devon. Devon has so much to offer, from it’s national parks to it’s heritage sites; areas of outstanding natural beauty to it’s many kilometers of coastline, right through to its miles and mile (thousands in fact) of footpaths. Devon is a county of ultimate beauty and the house prices naturally reflect this. The properties in Devon average at 237,000 with properties in Exeter coming in at around 211,000 and those in Teignbridge at 230,000. 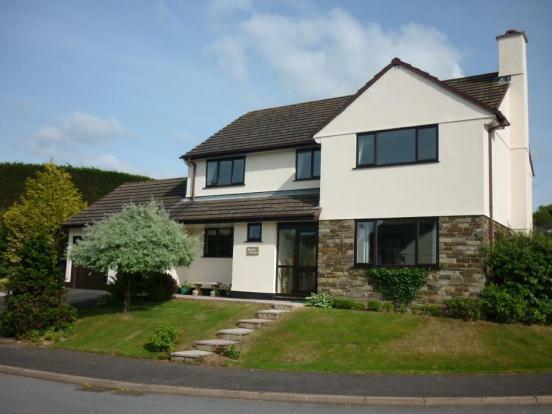 We at www.thepropertybuyers.co.uk can ensure that if you wish to sell your property quickly in Devon, then you can do so with the help of our services. No fees, no hassle, no fuss.